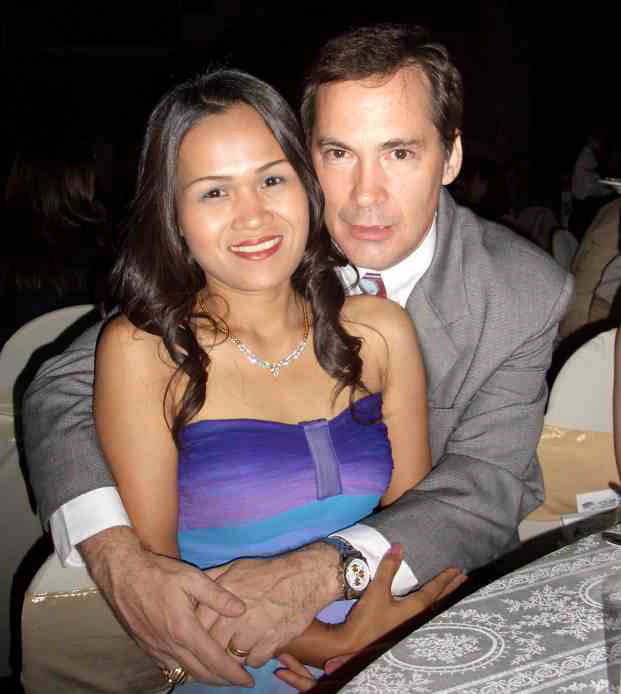 Drew Noyes – currently on bail appealing a two year sentence for extortion in Thailand – has put up a video essentially announcing he is sponsoring his ex-wife Nittaya Chaisit to fly to the United States to look after his four children by her. Nittaya announces that they are still good friends despite the divorce and apparently Nittaya needs to look after the kids while he returns to Thailand to continue his business to support his children. His business of course includes an extensive career of cheating foreigners in Thailand – and of course his conviction was for trying to extort the Jomtien Clinic out of 7 million Thai baht. So why Nittaya and not Kung or Naam who have actually been looking after Noyes’ children by Nittaya for the last four years? Noyes managed to persuade the Pattaya Courts to give him custody of the children – and has kept Nittaya alive with a small monthly stipend. She blew the divorce settlement, which included a house quite some time ago. Nittaya has of course been to the United States – but Noyes ensured not long enough for her to get a green card or citizenship – hence her visa application now. In fact Noyes was adamant that she would not be an anchor around his neck. I’m guessing the video is to impress people at the Homeland Security and American’s Border Force. About a year ago some wag put the following illustration of Drew Noyes’ wives on the net. Actually Nittaya, who cannot read or write English, or Thai for that matter, was, when I last looked, the proud owner of land and houses in North Carolina. Noyes had put it in her name to avoid paying tax. But he also got her to sign a Power of Attorney over to him – so the winner takes all and the winner is always Drew. So why else does he not ask Kung (Wanrapa Boonsu) who was also sentenced to two years for aiding and abetting his abortion business? She kicked him out of his bed years ago and will not go without her own three children she has by Noyes. But he has announced he is taking her children. Another problem is that Nittaya was the only one he actually married and the two others have received convictions for carrying out his instructions. 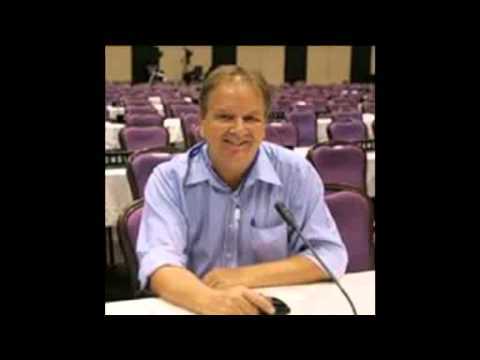 Noyes is of course indicating by this video that he will be acquitted on appeal of all charges, something he has boasted privately many times and which his colleague Brian Goudie – now serving three years – also repeats. So good to him are the Pattaya Courts that Drew Noyes has also been given custody of another child which he fathered while the woman worked at his ‘Pappa’ and One Stop Service Center’ offices below Keha Condominium in Jomtien, Pattaya. This child is being looked after by Wanrapa. It’s a mess of course. The mother of that child Anchalee is demanding her daughter back claimg not surprisingly Kung and Drew are crooks – and, as they never married, lawyers are perplexed by the court decision. 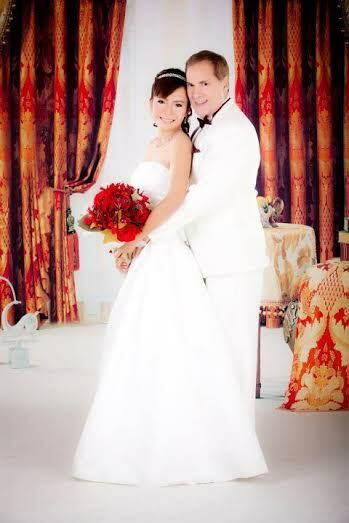 Needless to say Anchalee now married to a former British army officer and living in Pattaya is fighting back. Ordinarily Noyes I’m guessing would have used Brian Wright the godfather of one of his childen by Nittaya to prepare the visa documents. They used to go trawling for young women together in Jomtien. However Brian Wright, whose company ‘My Thai fiancee’ – US Immigration and Law, has since been sentenced to a term of imprisonment for child sexual abuse. COMMENT: Nittaya should make sure Noyes stumps up first by producing some of his ill-gotten gains. Otherwise in Tennessee she will be living the life of a Mexican maid and putting a US citizen out of work. Leaving her alone in the United States guaranteeing her income? From what?